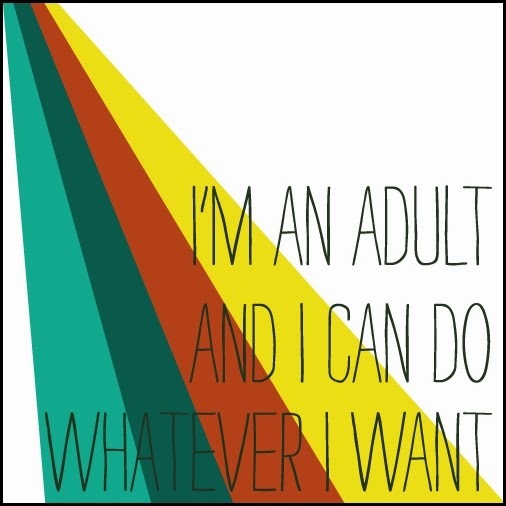 "I'm an adult and I can do whatever I want!" Pencil skirt and white blouse. 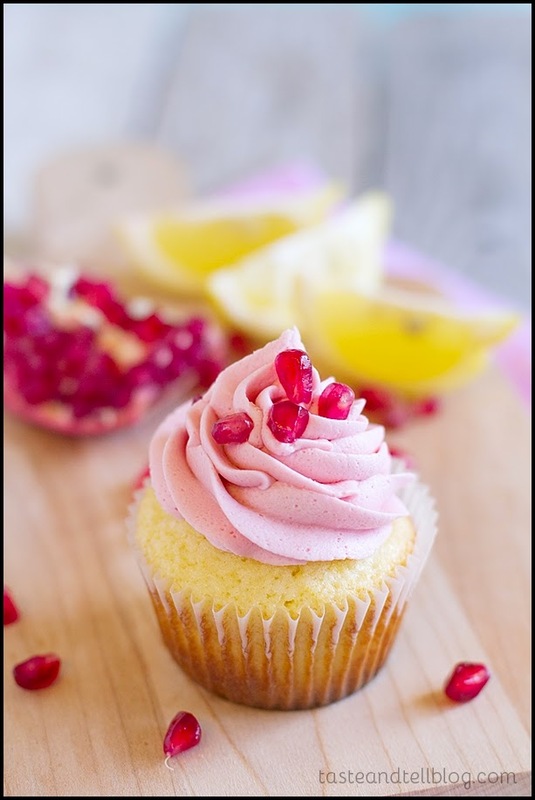 Lemon pomegranate cupcakes. Recipe HERE.